« Please forgive the mess. 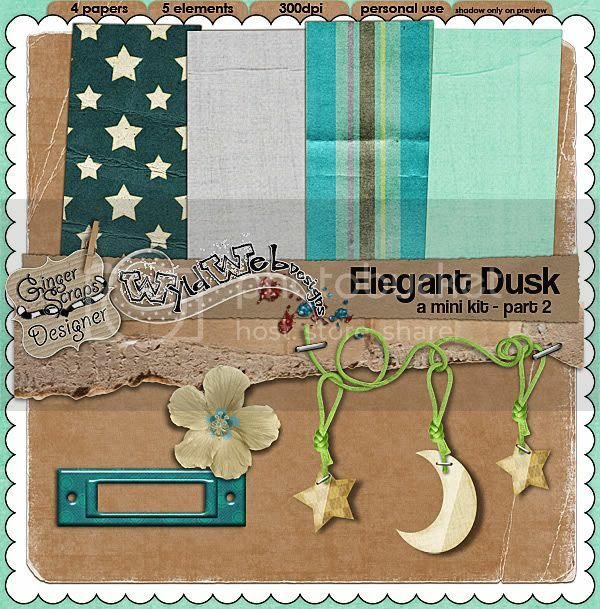 Join me at Gingerscraps tomorrow for a speed scrap! Wanna see your prize for staying up late with me?? Come and play, it will be worth it!